Shake-A-Tail-Feather at the city's biggest monthly soul night, The Motown Party, featuring resident DJ Trevor Risk (The Y2K Party, 80s vs 90s Night) and special guests. 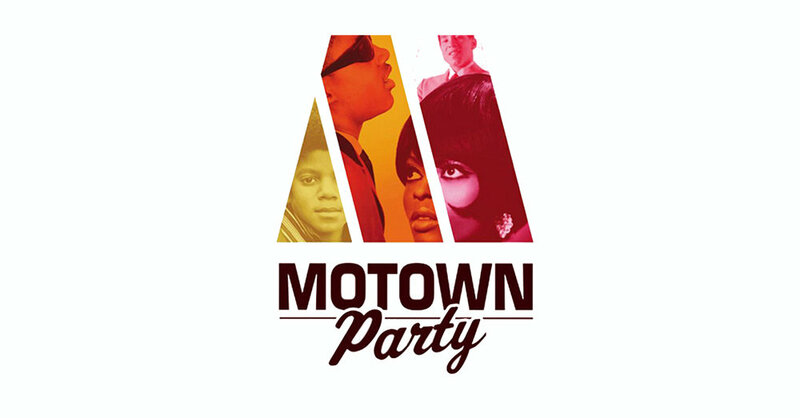 The World Famous Motown Party throws soul events in over 7 major cities around the world! Shimmy and shake to old favourites and rare grooves from Stevie Wonder, The Supremes, Jackson 5, Marvin Gaye, and much more as we spin the best and brightest music from the Motown, Northern Soul, Stax and Tamla labels, played by some of each city’s best DJs.